Vision is your child’s most precious sense. A child will not necessarily complain of a vision problem as they assume that what they see and interpret is ‘normal’. Australian population studies have suggested that as many as 20% of children will experience vision problems at some point during their education and that more than a half of these children are not diagnosed because they have not had an eye examination. Undiagnosed vision problems can lead to reduced school performance, so we recommend children have their eyes examined early in their primary school years and every two years thereafter. 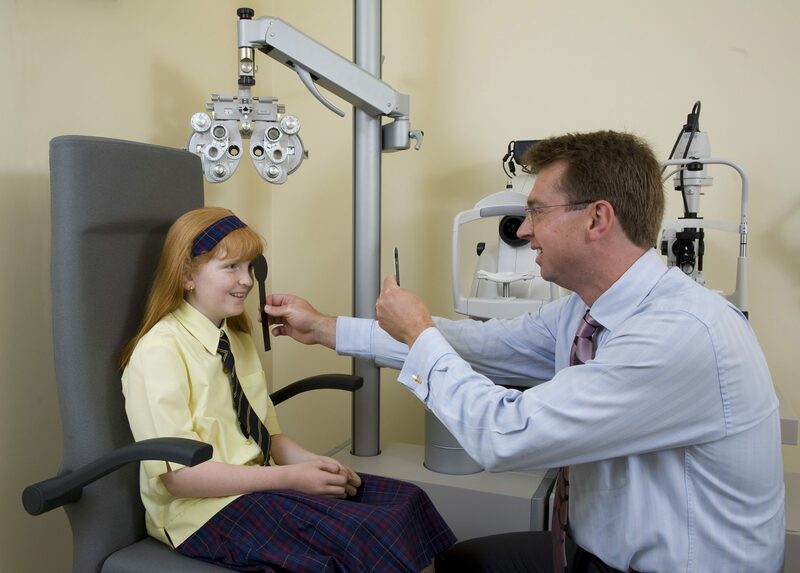 Our optometrists strive for excellence in understanding and managing children’s vision. We work closely with families, schools, doctors and other professionals to provide every child with the clearest and most comfortable vision possible.